Here are the follow up pictures to my earlier post about Harding’s Battery at Europa Point, Gibraltar. The site has been renovated recently and there are also several pictures of the flanks of the battery and the general field of fire the guns there commanded across the Straits of Gibraltar. I think the gun mounts you see in several of the shots are for 5inch coastal guns. There are also pictures of an AA position, the rectangles cut into the concrete is were the ammo was kept. 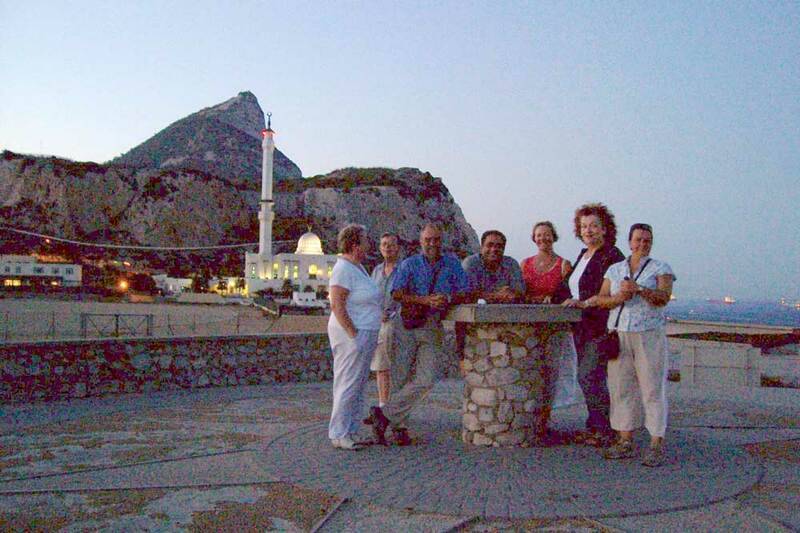 Europa Point, the southern most point in Gibraltar, has undergone a recent beautification programme. The Gibraltar Lighthouse is located here and it offers stunning views of the Straits of Gibraltar and of Africa, a mere 14 kms away. The old toruist viewing platform has been done away with and an old 9.2 inch gun emplacement was uncovered in a very good condition. Hardings Battery allowed for three 9.2 inch coastal defence guns that would command the entrance to the straits from the south of Gibraltar. The other two emplacements lie to the right (West) of this one and have been filled in or concreted up. These photos were taken Christmas 2010 as the beautification works were starting. I havent seen the completed works yet and its an awful day weather wise here today but I do aim to go up there soon to take and add pics to this or a later post. Here follow some photos of what was underneath!!! Kudos to the Heritage Society for fighting and winning its restoration.